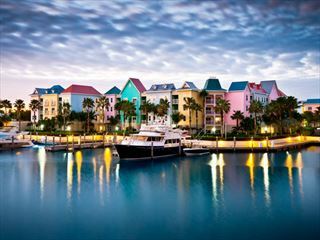 For the ultimate action-packed family holiday, encounter the thrills of Orlando's world-famous theme parks, before heading to the beautiful Bahamas for some fun-in-the-sun at Melia Nassau Beach. 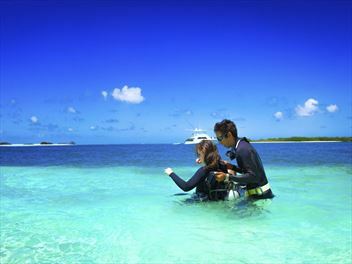 Deep within the idyllic waters of the Exumas, Sandals Emerald Bay brings unprecedented luxury to the easy-going rhythms of the Bahamian Outer Islands. 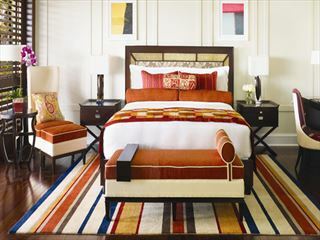 Here, a privileged enclave is designed to ensure you will feel as if you are the only ones there. 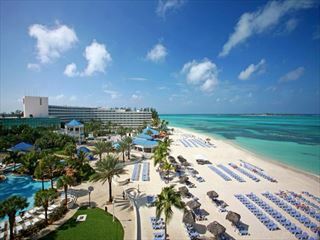 Overlooking the gorgeous Cable Beach, Melia Nassau Beach All Inclusive is a great choice for families looking to experience the beauty of the Bahamas. 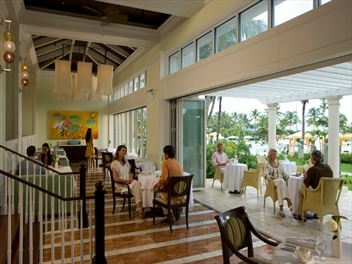 Sample great food, chill out by the pool and have an amazingly relaxed holiday. 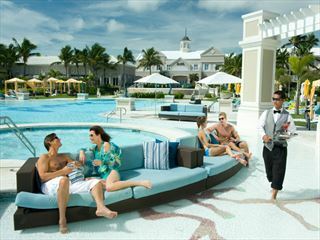 Enjoying a prime location on Grand Bahama Island, the Grand Lucayan Resort is the perfect choice for families, couples and groups looking for that tranquil Caribbean getaway. 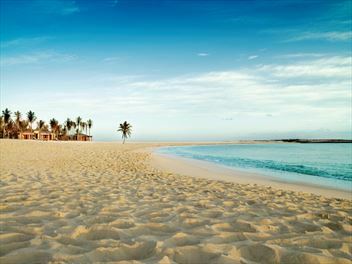 The resort overlooks a 7.5-acre white-sand beach and the calm, turquoise waters of the Atlantic Ocean. 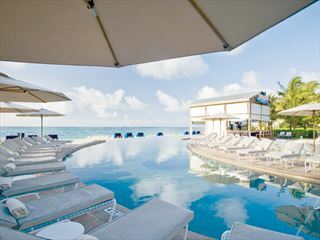 Renowned for its legendary sophistication and contemporary elegance, The Ocean Club, A Four Seasons Resort is nestled peacefully along a shore of delicate white sand beach...a treasured sanctuary of privileged perfection and offers world-class golf, tennis, spa and of course watersports. 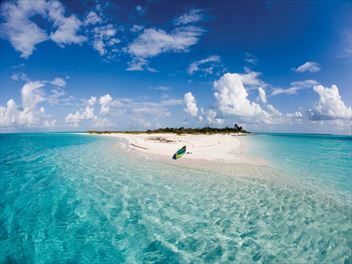 Coral Sands is perched on a bluff overlooking the turquoise Atlantic Ocean in the Bahamas. 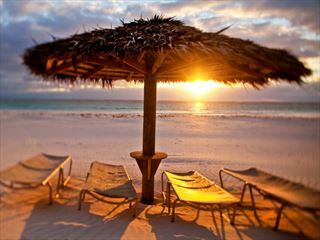 A divine luxury resort situated oceanfront in the heart of serene Harbour Island, just off of North Eleuthera. 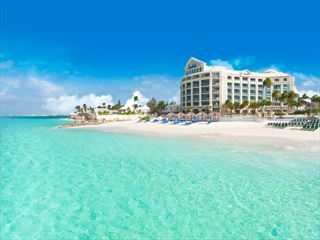 Famous for its pink sand Caribbean beach and sunny days.